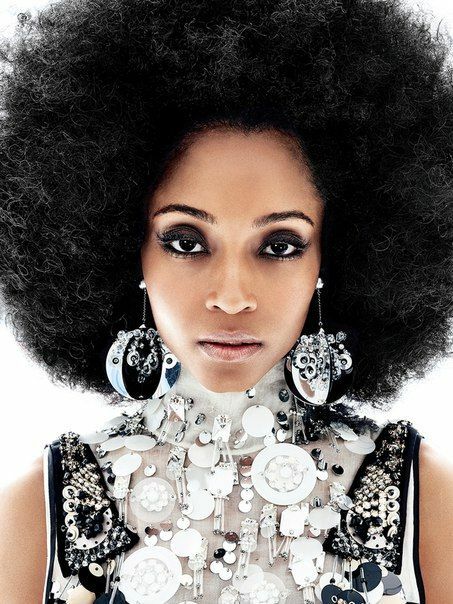 Yaya DaCosta is a Brazilian-American actress and model who was the runner-up in Cycle 3 of America’s Next Top Model, where she beat Toccara Jones but lost to Eva Pigford. In 2015, she began starring by portraying the role of Nurse April Sexton in the NBC medical drama Chicago Med. DaCosta was born in New York City, the daughter of a university professor and a school teacher. She grew up with her sister and two brothers. She belongs to Brazilian and African-American descent. She married independent film producer and director Joshua Bee Alafia in 2012. She has a son, Sankara. Siblings: Has a sister and two brothers. *She attended the elite Northfield Mount Hermon School. *She attended Brown University where she studied International Relations and African Studies. *She is of Brazilian and African-American descent. *She had the desire of becoming an actress from very early on. *She is fluent in Portuguese, Spanish and French. *YaYa Da Costa is her stage name, sometimes written as Yaya Dacosta. *Camara is her given name. It is African. *Da Costa comes from her mother, whose father is from Brazil.